If you take any entrepreneur and ask them what options for funding they have available to them, they are likely to respond with debt, equity, or (if they’re really desperate) family and friends. However, the savvy entrepreneurs that are ahead of the game are using another method that is shaking up the traditional financing space. Haven’t heard of it yet? No worries, we’re here to let you in on the secret: Revenue sharing. Let’s begin with a quick refresher on traditional methods of financing before we dive into revenue sharing. 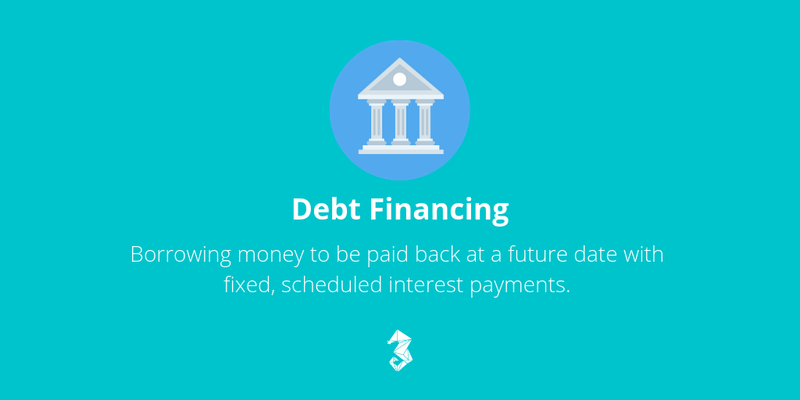 Debt financing is when a company borrows money to be paid back at a future date with interest. At maturity of the loan agreement, the company has to repay the principal amount. Within this time period, the lender receives fixed financial returns (interest) at a specified rate and interval. This obligation on the company to pay interest on time is irrespective of its profit earnings, meaning that even if the business is running at a loss, the company still has to pay interest to the lenders. Failure to pay interest on time results in outstanding interest and loss of financial standing. More severe consequences involve paying fines, penalties, and legal prosecutions. 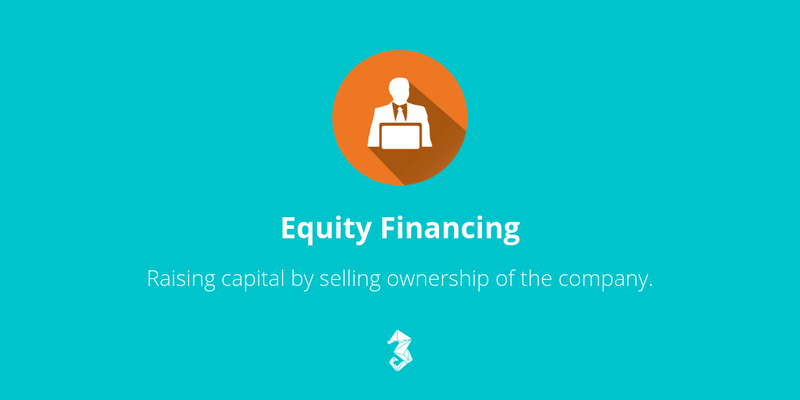 Equity financing involves raising capital by selling ownership of the company. This type of financing often involves venture capitalists or angel investors. The process can take anywhere from 3–9 months, but the success of securing this form of funding largely depends if your business is considered a “unicorn.” For early-stage companies, this process could take even longer as most investors are risk-averse. Although founders are not subject to risk in this form of financing, selling ownership of their company involves sharing a portion of the company’s profits and involving investors in the decision-making process. This could end up being more costlier than other forms of financing and could create conflict between yourself and the investors. If things don’t work out and you want to remove your investors? You will have to buy them out. Typically, this is more expensive than the amount of money they originally gave you. 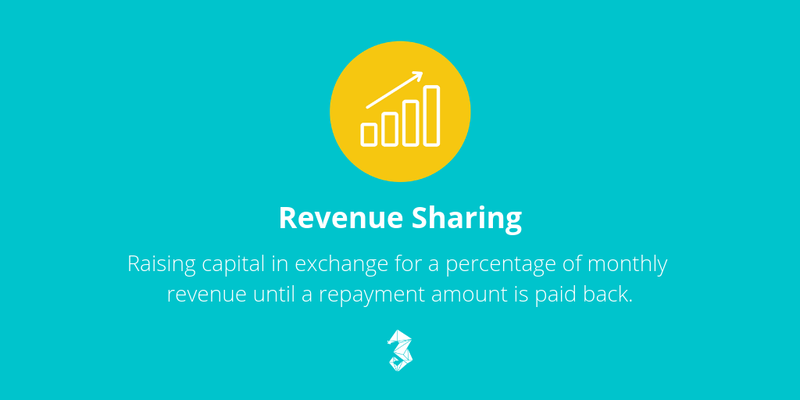 Revenue sharing (or revenue-based financing) involves raising capital in exchange for a percentage of the company’s monthly revenue until a repayment amount is paid back. The percentage of monthly revenue the investor receives acts as their return on investment. The repayment amount is typically 1–2x the principal loan. Revenue sharing is one of the best options for early-stage companies because of the flexibility and autonomy associated with it. Because founders share a percentage of their monthly revenue, the amount paid to the investor fluctuates based on the natural ups and downs of the company. If your business experiences a lower revenue that month, the amount paid to the investor reflects that. This wiggle room provides founders the flexibility that is uncommon for traditional funding methods. On top of the flexible repayment schedule, revenue-based financing allows founders to retain full ownership and control over the direction of their company. As a result, founders do not have to share a portion of their future profits and are the primary decision makers for their company. As opposed to equity or debt financing, both the founder and investor are aligned with the common goal to achieve sustainable revenue growth for the company. 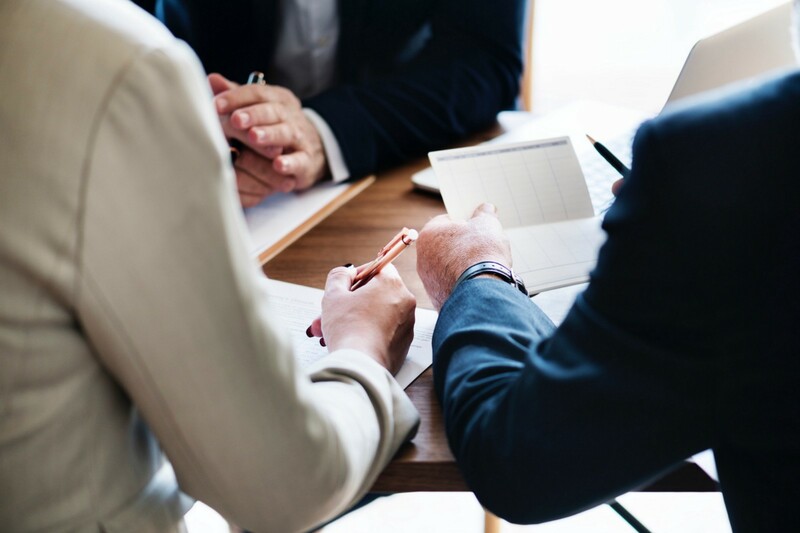 If you’re an early-stage company looking for flexible, affordable financing that allows you to retain ownership and control of your company, revenue sharing is a great option. Corl provides revenue-based financing and selects high-potential startups based on their objective due diligence process that leverages data and artificial intelligence.